2-3 tbsp. ghee or sunflower oil. Ghee tastes better but oil is healthier. 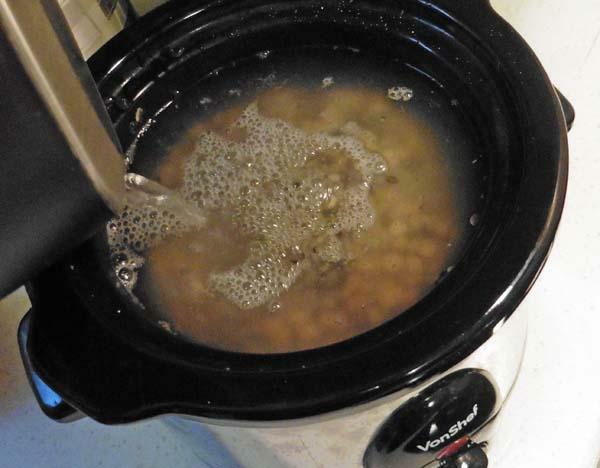 Place washed dals and water in the slow cooker. 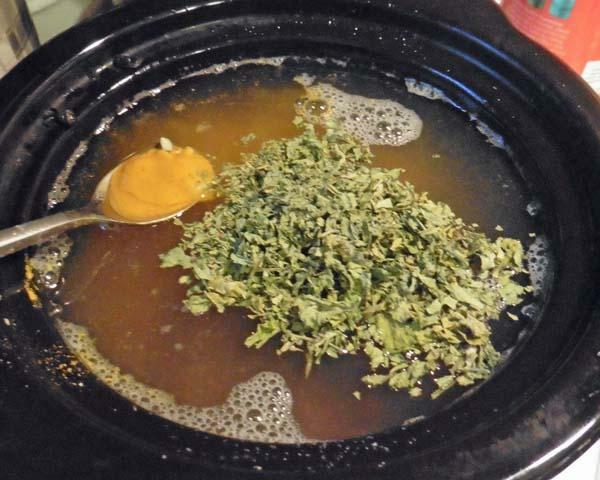 Add turmeric, salt and methi/fenugreek leaves. Turn cooker on on full power for 4 hours. Turn it down to medium after that. 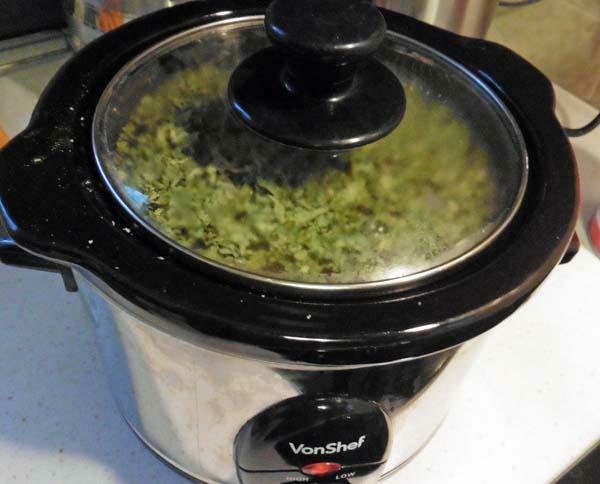 Adjust times according to your own crockpots instructions. 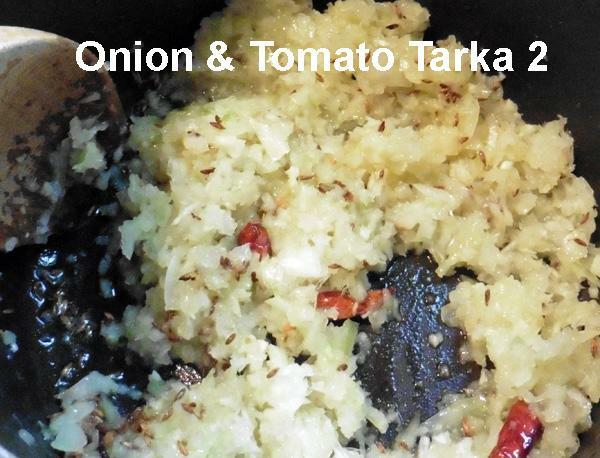 Temper according to what you fancy, a simple tarka or tarka with onion, ginger (and garlic if you like) and tomatoes. Dals, when ready, should be soft but not mushy. 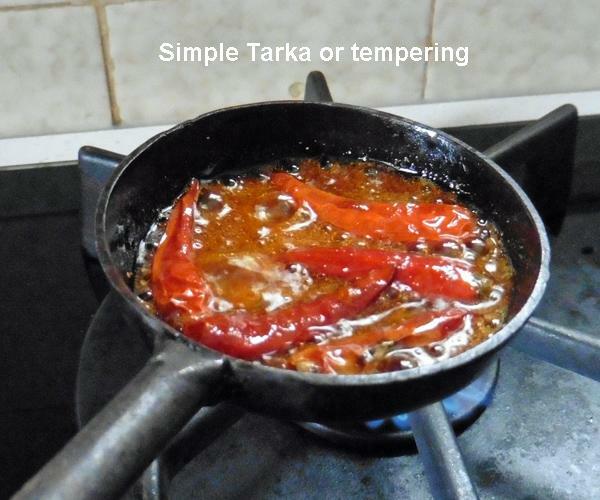 Heat ghee or oil in a tarka ladle or a small pan. Ghee tastes better but oil is healthier. Add whole chillies and chilli powder, stir with a small spoon, add quickly (chillies burn very fast) to the cooked dal and cover with a lid immediately. 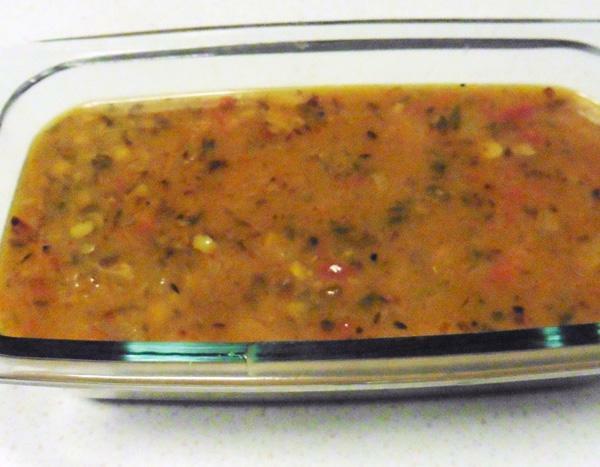 This will infuse the flavours into the dal and stop the dal from splashing out during tempering. 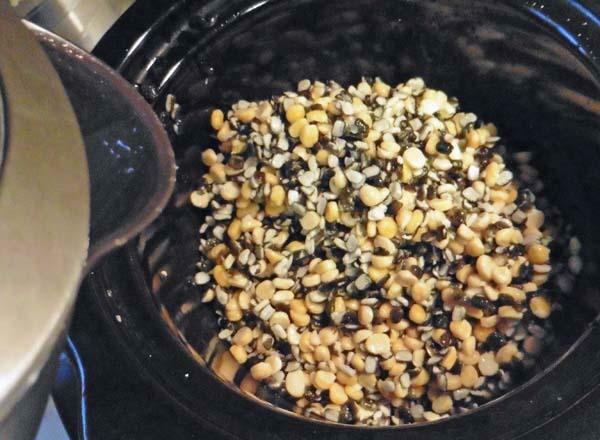 1..After spluttering the cumin/mustard seeds, add a little grated ginger and/or garlic to the hot oil, fry until beginning to turn golden brown. Add chillies and chilli powder. 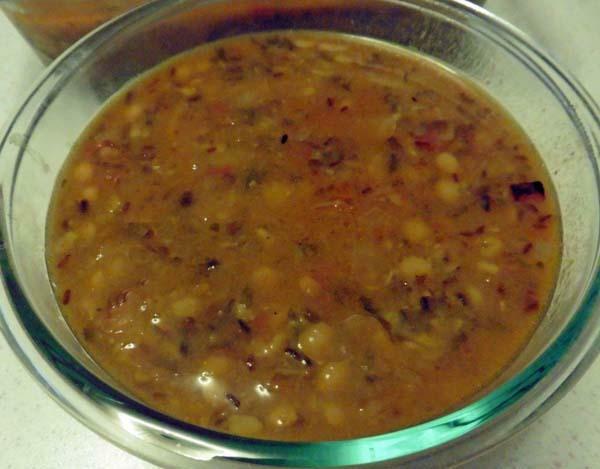 Now add to the dal. 2. 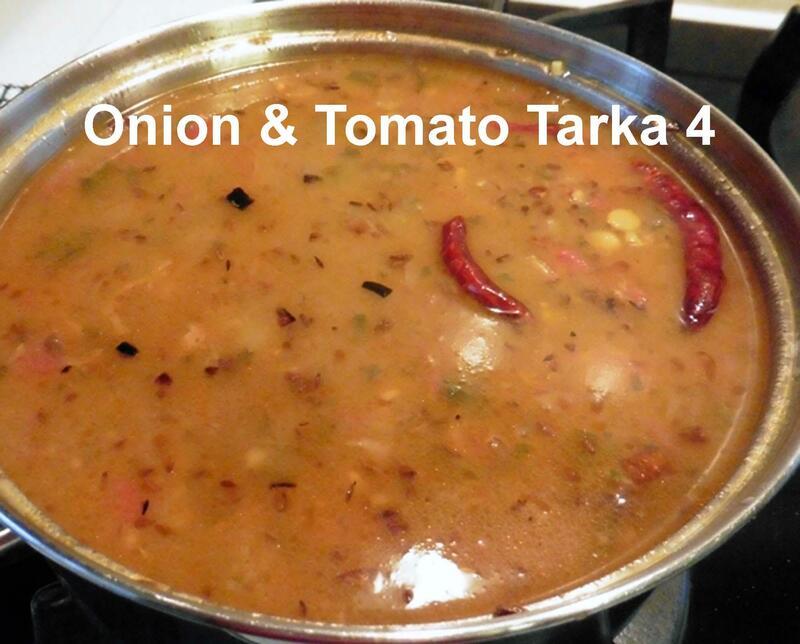 After spluttering the cumin/mustard seeds, add one chopped onion, 1 tsp. of grated ginger/and garlic, and fry until browned. Add whole red chillies, stir for a few seconds. 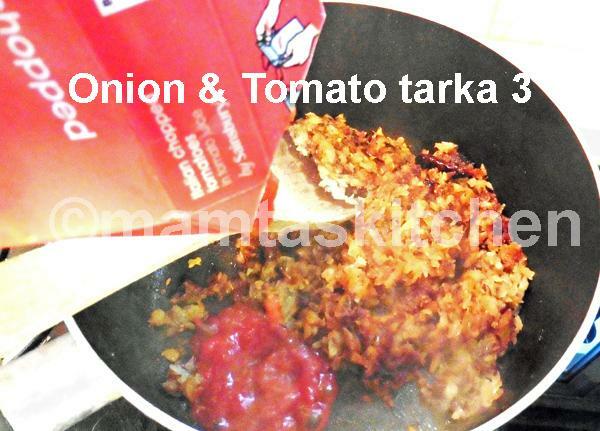 add 2 chopped/tinned tomatoes. 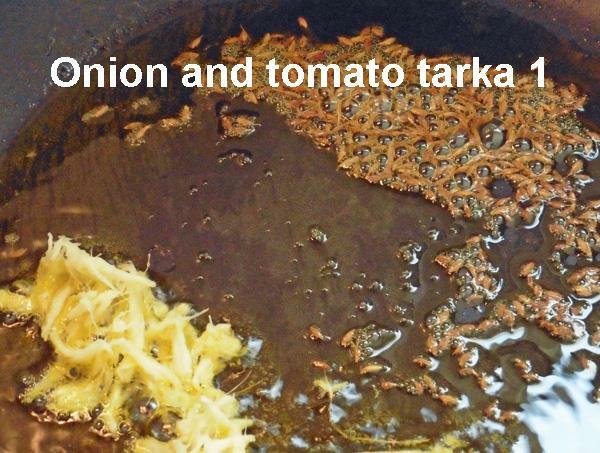 Fry a little longer, until tomatoes are soft and mushy and you see oil coming off the edges. 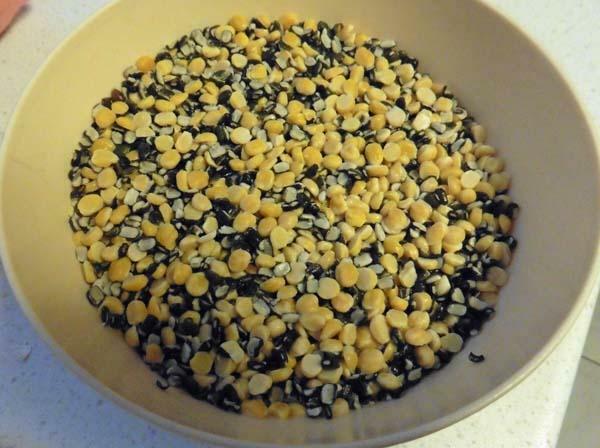 Add to dal and mix. You can leave the tomatoes out if you wish.